In the Winter 2018 issue of Canadian Teacher Magazine, Editor Diana Mumford shines a light on beneficial resources for teaching about Canada’s Indigenous people and the road to reconciliation. Reconciliation with Canada’s Indigenous people has gained importance in the minds of many Canadians in recent years, evidenced notably with the Indian Residential Schools Settlement Agreement in 2006, Prime Minister Harper’s apology in the House of Commons in 2008, and the establishment of the Truth and Reconciliation Commission of Canada in 2009. Some progress has been made along the reconciliation road, but the road is long and the journey only beginning. 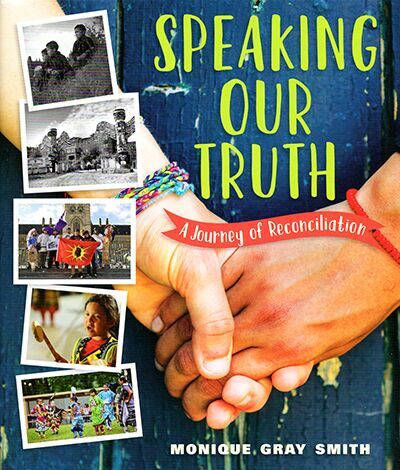 One superlative tool to help teachers on this journey is a new book, released by Orca Book Publishers in 2017—Speaking Our Truth: A Journey of Reconciliation by Monique Gray Smith. This book, although aimed at children aged 9 to 13, is a must-read for anyone seeking to understand the reconciliation process and why it is important. Smith delivers a difficult message with love, compassion and hope for the future, as she outlines the history of residential schools in this country and the impact of forced attendance on the children who endured years separated from their families and culture, and on their descendants. She writes in a conversational tone, not shying away from unpleasant information, but gently advocating for understanding and respect. 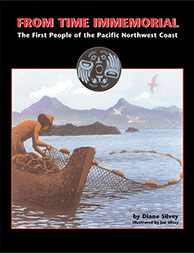 This book is a starting point for students (and adults still not aware of the Canadian residential school story) and the author offers many more sources of information for the continuation of understanding in a number of lists at the end of the book: Reconciliation Projects and Initiatives, Online Resources, and a Reading List. 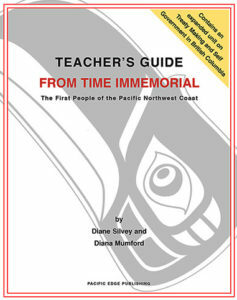 As a footnote to this recommendation of a very useful resource, I would also like to bring your attention to two titles published by Pacific Edge Publishing (Canadian Teacher Magazine’s parent company)—a student text entitled From Time Immemorial: The First Peoples of the Pacific Northwest Coast by Diane Silvey and its Teacher’s Guide, which contains a unit on Treaty Making and Self Government in British Columbia. 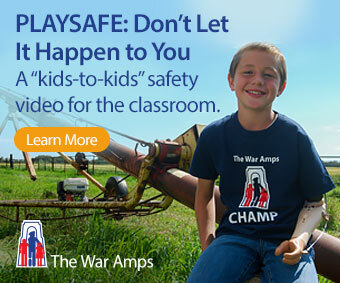 We are very proud of these titles and the work Diane Silvey did to raise awareness of many important issues. Check out individual articles in the Winter 2018 issue of Canadian Teacher Magazine by visiting https://canadianteachermagazine.com/category/2018-winter-issue/. To view the current issue of Canadian Teacher Magazine, click HERE.